Practising Wisely: Reducing Unnecessary Testing and Treatment is a suite of new continuing professional development opportunities for primary care providers. 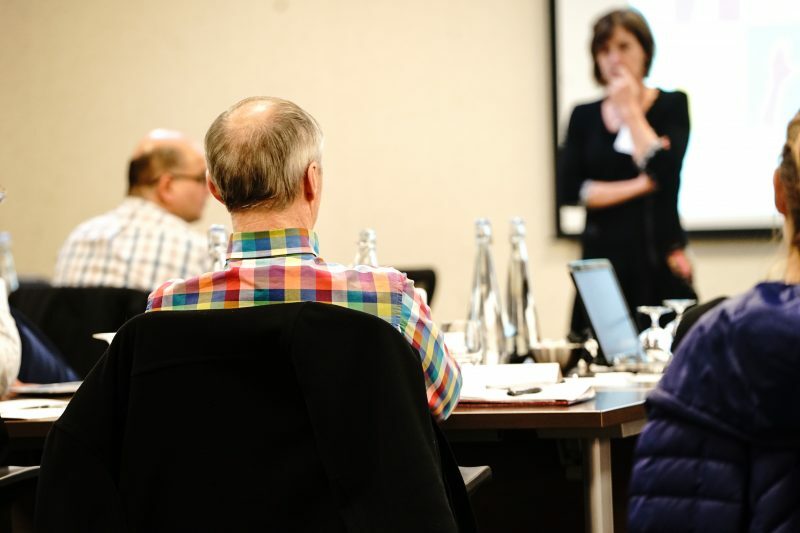 Participants will identify opportunities to “practise wisely”, with a focus on reducing over-prescribing, over-imaging, over-screening, and over-monitoring using the latest evidence and tools from diverse sources. Practising Wisely is more than a CPD course. It is a framework that will help you implement good health care stewardship and avoid over-medicalization for your patients. You can’t do it alone–your whole clinic needs to be behind you. If you are interested in bringing an interdisciplinary Practising Wisely program please complete the by-request form here. For more information contact cpd@acfp.ca or call 780-488-2395.